Welcome to The Ave Podcast. 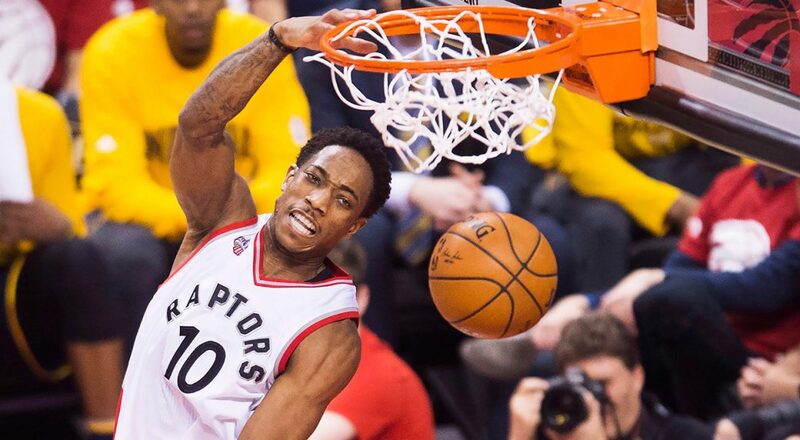 Today, Jan-Michael Nation (Ryerson Ram alumnist) joins me to discuss the meteoric rise of DeMar DeRozan, the current state of the Raptors, if Kyle Lowry deserves the max, which players & teams have caught our eyes during the first three weeks of the season (Go Embiid!!! ), we sprinkle in a little Donald Trump, review our favorite Martin episodes, and more. This entry was posted in Basketball, South Shore Ave Radio, Sports and tagged Cleveland Cavaliers, Demar DeRozan, Donald Trump, Golden St. Warriors, James Harden, Joel Embiid, Los Angeles Lakers, Martin, Martin Lawrence, Philadelphia 76ers, Russell Westbrook, Toronto, Toronto Raptors, TV Show on November 18, 2016 by Cal Cee.